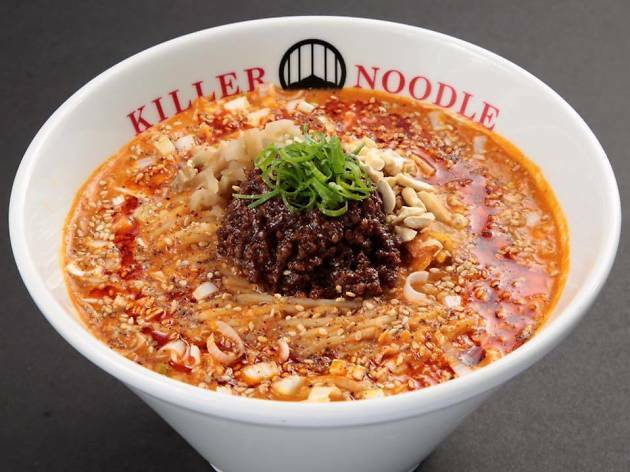 Spice seekers, rejoice: Killer Noodle says they sling the hottest noodles in town, and they mean it. Don't say they didn't warn you: Their list of restaurant rules includes "our restaurant aims for painful, delicious and spicy," and "Please take care of your bottoms when you complete your meal." They mean business. 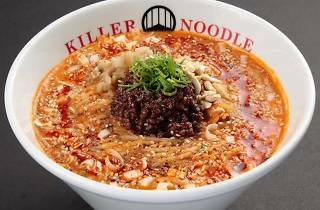 Using a combination of Chinese spices—namely, Hana-Sansho and prickly ash—to season your noodle bowl from level zero to six. If you'd rather play it safe, they also offer small rice bowls topped with fried pork, char siu and tofu.